For Life’s a Blog, The Toronto International Film Festival is the best time of the year. As a Mother and Daughter, we have been blogging and sharing our TIFF celebrity sightings at TIFF since 2008. This year was by far a very special year because we met my favorite actor of all time. 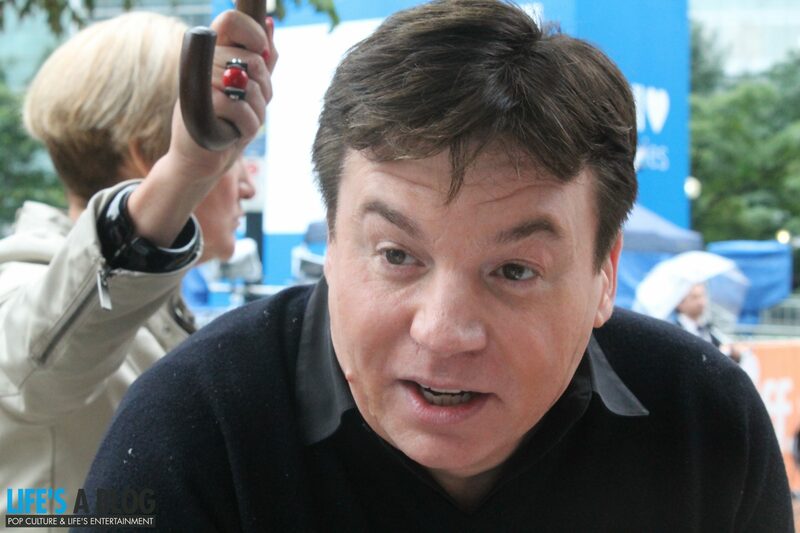 Mike Myers is a Canadian actor whose comedic personality has made him an International sensation. Supermensch: The Legend of Shep Gordon is Mike Myer’s first directorial film and the screening was held on September 7th at the Toronto International Film Festival. He is SO nice! 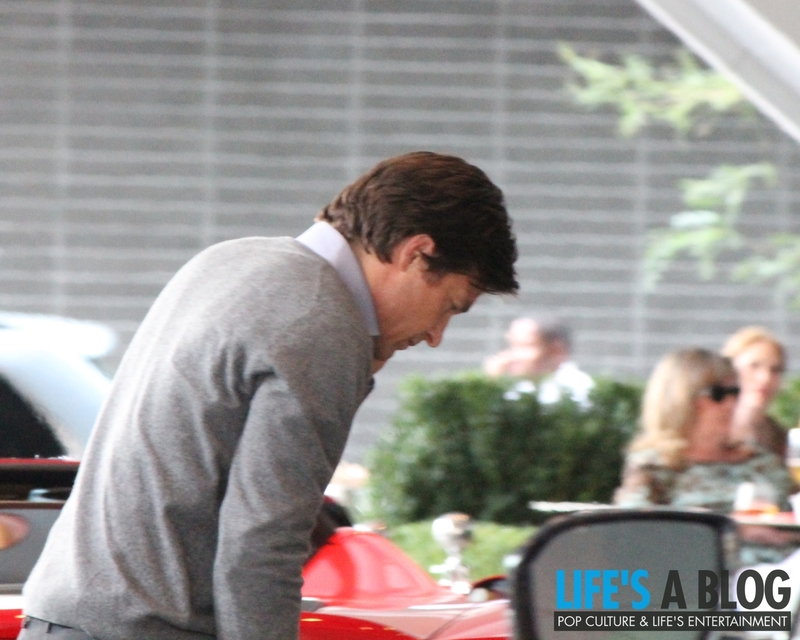 Jason Bateman arrived on Friday afternoon and managed to thwart the crowd at the Ritz Carleton without incident. Jason is in town for his directorial debut of the movie Bad Words. Keira Knightley is always a fan favorite. She comes to TIFF nearly every year. This year she arrived at the screening of Can a Song Save Your Life? looking absolutely ravishing. Hollywood mongrel Harvey Weinstein arrived at the Ritz Carleton on Friday afternoon. He took his time outside before strolling inside with his entourage. Tom Arnold made an appearance to support the Mike Myer’s film Supermensch: The Legend of Shep Gordon. 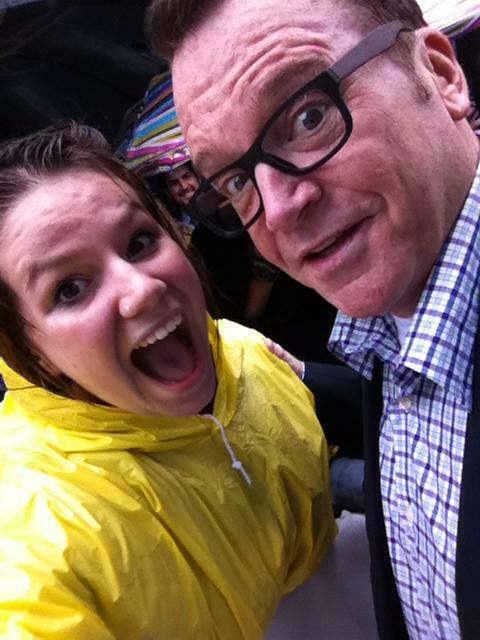 He took one photo and that was with teen blogger and my daughter, Christina. I thought it was super cool that Tom and legendary rocker Alice Cooper came to the screening to honour the story about their long time manager. Pregnant Kate Winslet was in town to promote her new film Labor Day. Leaving the Ryerson Theatre, Kate was uber cordial to her fans and made a quick exit. 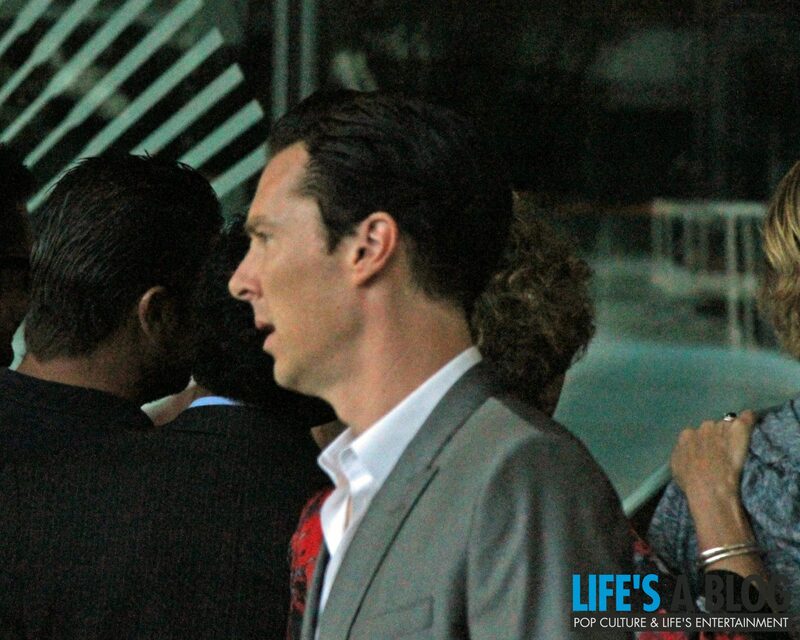 Benedict Cumberbatch simply didn’t have the time to sign autographs as he left the Ritz Carleton on Friday Evening. Being the TIFF man of the year, I believe it too!! He was gracious and gave everyone a friendly apologetic wave.